While the current administration is trying to campaign for major changes in the country's constitution, Mocha Uson manages to create a viral video that has captured the public's attention on the proposed federal form of government. The video echoes what I have heard recently from a professor at the Ateneo regarding how the consitutional reform is being sold to the public. 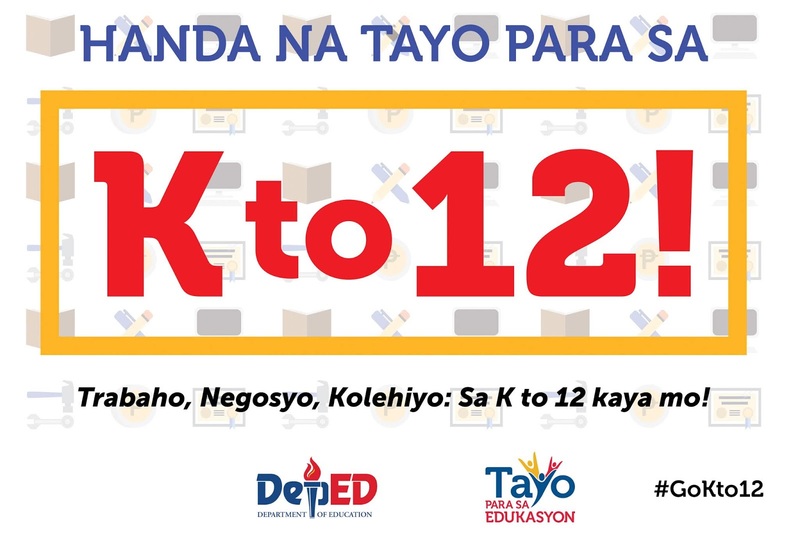 Not any bit more profound than Uson's video, the public is being told in these campaigns that in federalism, any family is guaranteed to eat three meals a day. To woo customers, advertisements need to be simple and it must appeal to our gullibility. And in the case of politics, the objective becomes even more focused; Fire up the base. After all, we now live in a world where knowing less means greater confidence. 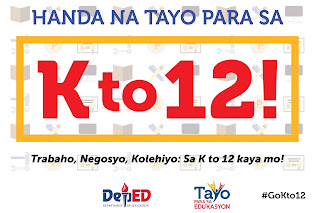 The campaign for federalism is actually no different from how K to 12 has been promoted by the previous administration. During the initial implementation of the new curriculum, banners that equate the new curriculum to employment, college and entrepreneurship have been used. Again, this is nothing more intellectual than Mocha Uson's viral video. It is meant for people who are impressionable. There is nothing deep, it is a mere slogan. Advertisements do focus on outcomes. And if one is to attract people, the good outcomes are emphasized. 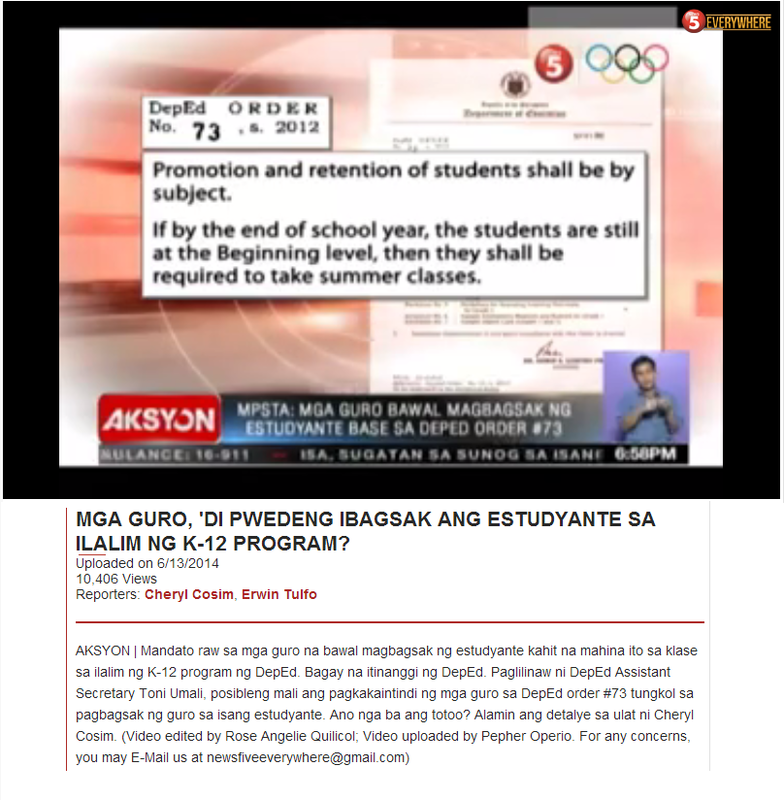 K to 12, like any basic education program, however, requires resources. And in the above banner, it is simply assumed that the resources are already there. The same perspective is present with federalism. One does not have to bother that the proposed constitution is introducing an additional layer of government: the regional government. This level does not exist before. Currently, the local government units only reach the provincial level. One can only imagine the tens of billions of pesos this additional layer of administration would require to operate every year. Yet, federalism is supposed to allow even the poor families to eat three times a day. K to 12 introduces a spiral curriculum in the sciences requiring science teachers to know biology, chemistry, physics and the earth sciences. 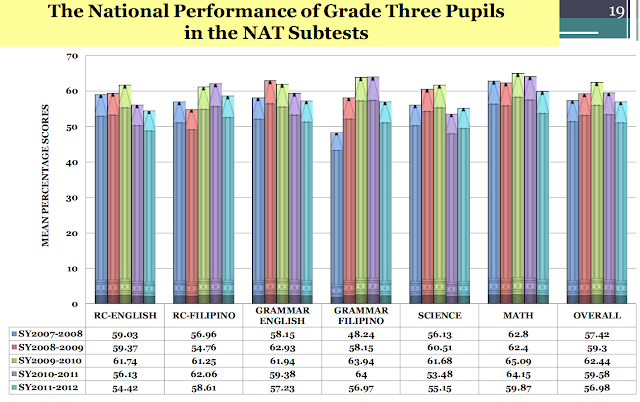 Yet, there is currently a shortage of qualified teachers in these subjects. The saddest part is that none of these campaigns are really meant to inform. Society has regressed to a state where the Dunning-Kruger effect reigns supreme. A recent study on autism and vaccination clearly illustrates this. 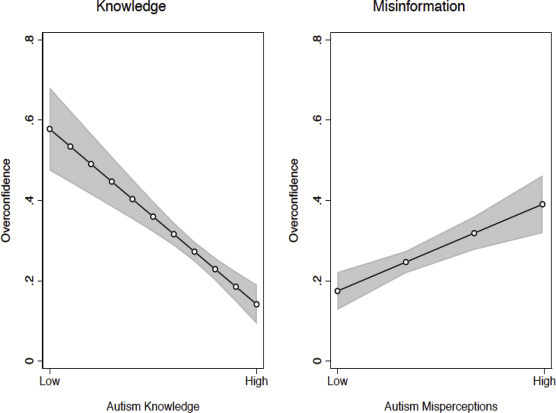 Those who have low knowledge regarding autism actually think they know more than experts on autism do. And these overconfident individuals are in fact dismissive of what experts say and is supportive of having non-experts make and decide on policies. Mocha Uson is not an expert on federalism but that does not matter. She simply delivers a message that caters to her followers.